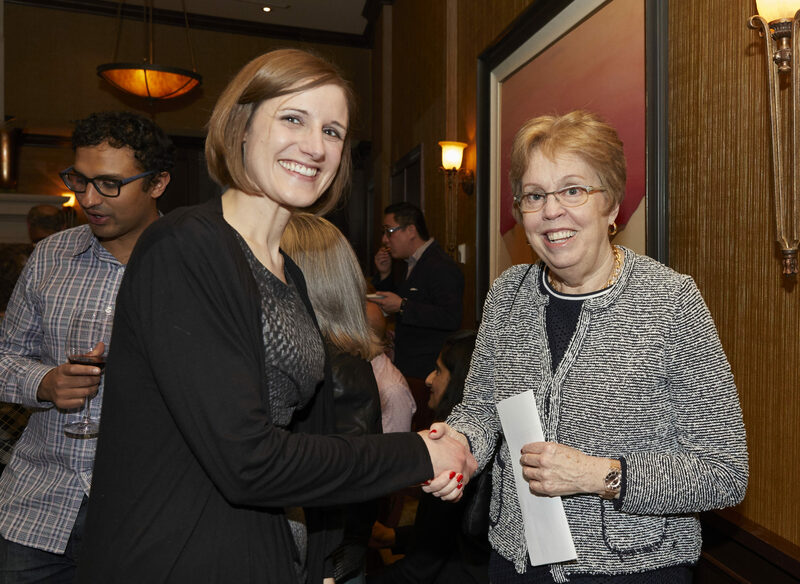 Committed to nurturing Canadian playwriting talent, this $3,000 award is presented annually to one emerging and one established playwright to foster the development of a new play. 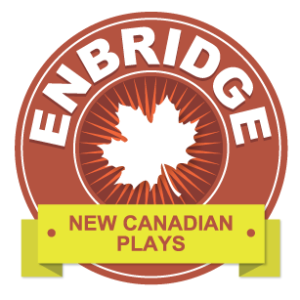 Congratulations to the 2017 Enbridge Playwrights Awards Recipients! 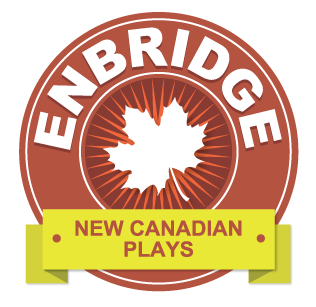 We’re thrilled to announce the recipients of the 2017 Enbridge Playwrights Awards, Nicole Moeller (Established Canadian Playwright category) and Louise Casemore (Emerging Canadian Playwright category)! An Edmonton-based playwright, Nicole’s plays include: Without You, An Almost Perfect Thing, the adaptation of Sartre’s Erostratus, The Mothers and Welcome, Fish featured in This is YEG. Her play The Preacher, The Princess and a Crow premieres in May. 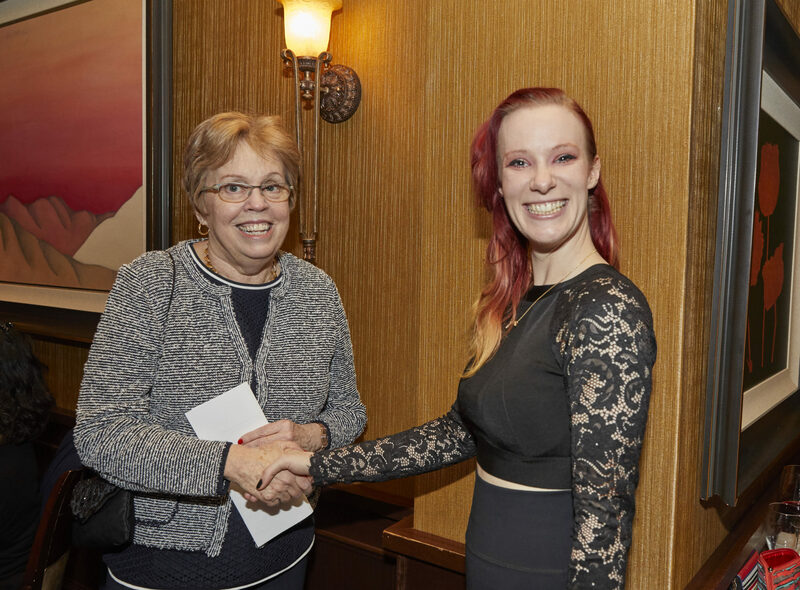 Nicole is the recipient of the Outstanding New Play Sterling Award, the Gwen Pharis Literary Award for Drama, the Edmonton Artists’ Trust Fund Award and Germany’s New Canadian Play National Competition official selection. A graduate of MacEwan’s Journalism and Theatre Arts programs, Nicole has twice been a member of the Citadel Theatre’s Playwrights’ Forum and has been playwright-in-residence at Azimuth Theatre and Workshop West Playwrights’ Theatre. Her work has received German translation and multiple productions throughout Germany. In addition to playwriting, Nicole facilitates monthly writing workshops at the Edmonton Remand Centre; her latest short story Jilted…Jolted can be found on a coffee sleeve near you. A murder committed – a bond formed – a justice system on trial; three women tell one Canadian story. Probing into the investigative technique known as “Mr.Big,” The Ballad of Peachtree Rose is told through the eyes of Belle Parker, still questioning her mother’s murder and the investigation that followed, nearly twenty years later. The Ballad of Peachtree Rose began while Nicole Playwright-in-Residence at Workshop West Playwrights’ Theatre, and her insistence in examining all sides of this story took her on an incredible journey of research into Canada’s criminal justice system. 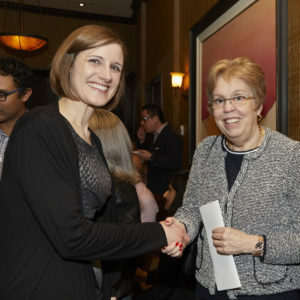 To gain a better insight into the mind and role of a police officer, the playwright took a fifteen-week course with the Edmonton police service and interviewed an undercover officer one-on-one; to understand the court system, she sat through a first- degree murder trial, while interviewing a defense lawyer involved in a high-profile case; she also interviewed the family of a murder victim, the target of a Mr. Big operation, and began volunteering within the prison system. 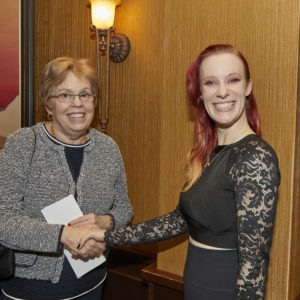 With her story found, and draft complete, Nicole will use the funds from this Award to work with actors, dramaturg and director for a reading of the play followed by some time to write. Louise Casemore is a Sterling Award winning writer, performer, and creator originally from Edmonton. She currently serves as Artistic Associate for Ghost River Theatre in addition to being the Artistic Director of her own company, Defiance Theatre. Highlights from the past few years include touring her award winning one woman show OCD, the site specific immersive piece Functional, and the upcoming premiere of her new work Gemini, featuring Louise and renowned Canadian playwright Vern Thiessen in a play surrounding the strange relationships forged on either side of a bar. Undressed is a contemporary exploration of women, ghosts, and the most expensive piece of clothing you wear for one day. Drawing from the playwright’s personal experiences, exploration of wedding rituals, and interviews with women, dress preservers, and divorce lawyers, Undressed will be a one woman show that is ultimately about tens of thousands of women today. The goal will be to unearth and provide a voice for frustrations surrounding this burden of fabric, explore changes in contemporary wedding culture, and invite everyone to come take part in an exorcism as Louise confronts her own gown that she’s been hiding from for almost a decade.